We are seeking to appoint a teacher to play a key role in our friendly, dynamic school. If you are enthusiastic, innovative and keen to make a difference to the children you teach we would love to hear from you. We are committed to growing our staff. 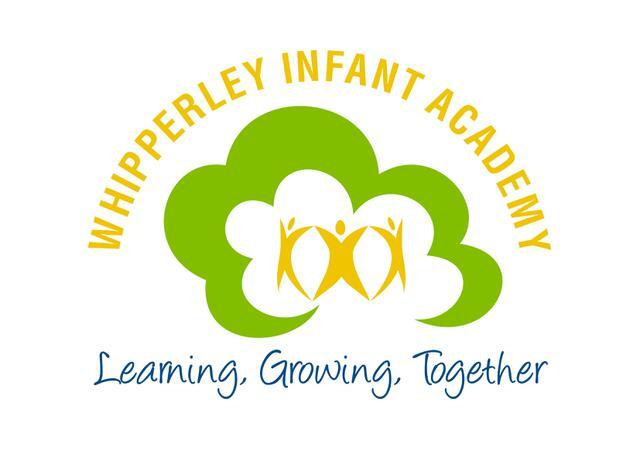 Whipperley is a friendly Infant Academy with a strong caring ethos. We are well resourced with modern facilities and an exceptional outdoor environment. We believe that all learners can achieve their full potential and provide the very best opportunities for our children. have a strong and supportive leadership team which has teaching and learning as its primary focus. are seen as an exemplar of good EYFS practice and offer support and challenge to other schools. We offer tremendous development opportunities for everyone which allows you to join us in providing external support to other schools, delivering at conferences and INSETs, currently we have two published authors of educational books – we would love to have more. Contact: admin@whipperley.infantluton.co.uk to book a visit.